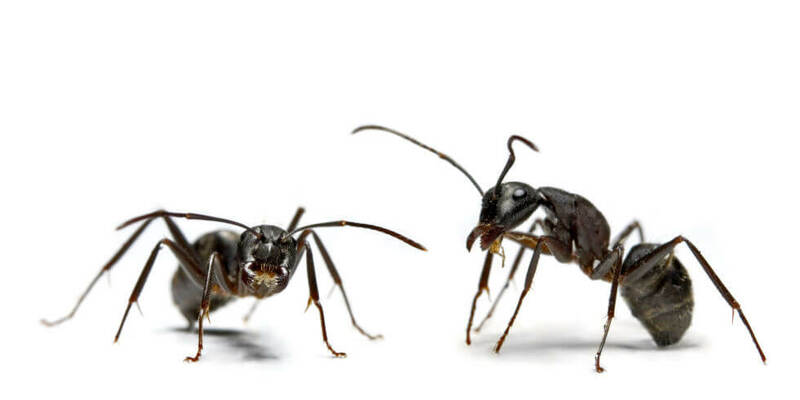 While having the occasional ant roam around in your house or business is nothing to be alarmed about, it is when you have an entire ant colony come pay a visit or a reoccurring ant problem, that you may have a problem. Ants commonly scavenge in kitchens and other food handling areas, as well as in garbage and sometimes in your pet’s litter tray. It is their travels through unsanitary locations that carries the risk of spreading disease organisms. At Quality Pest Control and Maintenance, we locate the ant’s nests and use the latest products available including repellent, non-repellent liquid insecticide as well as insecticidal dusts, baits and granules to eliminate the ants.